We are pleased to offer new job opportunities in Dorset Area in lovely cities of Poole - Bournemouth - Southbourne, UK. Dorset area is a touristic part of UK situated in the most beautiful part of the country. It is the natural first choice for spending time on the south coast. With its bustling Quay, some of the best beaches in England and a stunning natural harbour, Poole guarantees you an exciting stay, at any time of year. Known for its large natural harbour (2nd largest in the world behind Sydney), exciting entertainment and award winning blue flag beaches. With Poole’s natural coastal setting you are sure to find plenty of superb beach side cafes, restaurants, pubs and bars making it a great place to relax with friends. 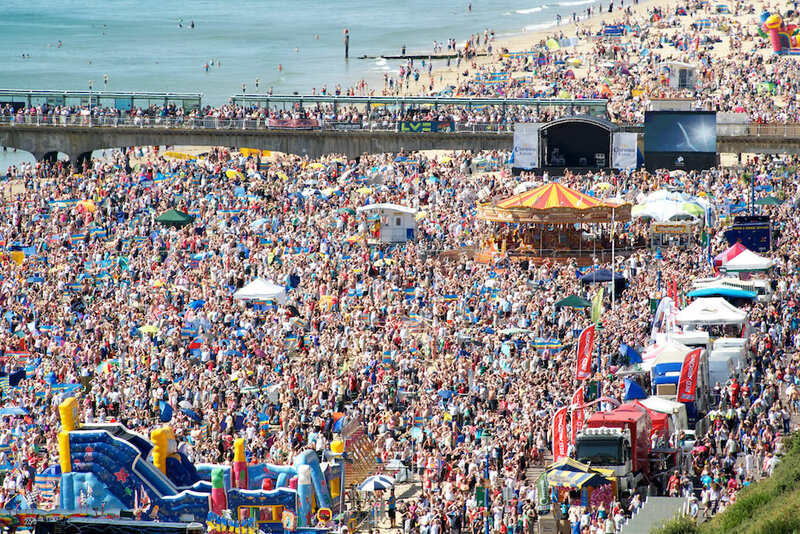 Enjoy Southbourne’s buzzing nightlife with some of the best pubs, bars and clubs to be found along the south coast. Function – You will be expected under the supervision of Registered Nurses to ensure that residents receive a high standard of care delivered in a professional manner whilst respecting the dignity of the individual and maintaining independence and choice. 1. 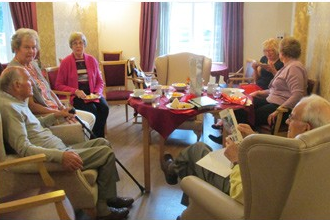 Ensure the highest standard of holistic care and attention are given the residents in the Home. 2. Act as a key worker for a designated number of residents within the Home. 3. Contribute to the care planning process, accurately completing all necessary records. Give a daily report to the person in charge at the end of each shift concerning the care delivered to your designated residents noting any changes. 4. Help support and develop new and less experienced Health Care Assistants. 5. To build up good relationships with residents under his/her direct care and to provide them with daily care to help them maintain and improve, where possible, their independence, individuality and mobility. 6. Recognise the responsibilities of all staff to make new residents and new staff welcome and help to familiarise them to the Home. 7. Answer Nurse call system promptly, giving assistance as required. Answer the door and telephone appropriately. Respond accordingly, and pass on messages promptly. 8. To ensure, at all times that information about individuals is treated with respect and confidentiality, when receiving information, sharing it, storing it and retrieving it. 9. To communicate with relatives, partners, friends or carers involved with the individual, as well as with other staff and caring agencies with regard to the individuals health and social care and well-being. 10. To assist residents to carry out their activities of daily living e.g. washing, dressing, eating and bathing. 11. To provide residents with meals, adhering strenuously to Food Hygiene regulations. 12. To provide beverages for residents and their visitors. 13. To help residents choose from the menu and assist residents with eating where needed as per their care plan. 14. Report comments on food and requests for particular dishes to the Cook/Head Chef. 15. To take care of the residents clothing, ensuring the correct collection, distribution and return of all laundered items. 17. To keep the residents rooms tidy, safe and in line with the residents wishes. 18. To participate in the programme of activities for residents to encourage mental and physical stimulation. 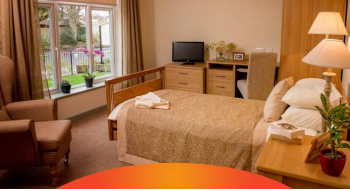 Location: A luxurious and prestigious Care Home from Poole, Dorset, in the South West of UK. Our care homes provides the highest possible standards of care in an environment which enhances our residents’ well-being. We also give serious appreciation and seriousity to our staff and members. At first all candidates will follow an Induction Course of 3 days and after successfully completing the training they will begin work in the care home. Each candidate will sign an employment contract directly with the care home. - A minimum amount of £400 to cover the expenses and pocket money and also to support themselves for until receiving the first salary. - Clean Disclosure and Barring Service (DBS). - Qualification diploma is not required, but if you have one it might be an advantage. The care staff we place will be Employees. Our services will include finding proper accommodation, arranging National Insurance Number, bank account, applying to the Home Office for the Registration Certificate, complete all administration work and completing your employment documentation. All the costs of the recruitment process will be covered by our clients. Salary - starting from £7.40 to £8.00 / hour (depending on experience in UK care homes). In time you will get seniority wages. The minimum working hours/month is 144 but the care home provide up to 192 working hours for the candidates interested to work extra. 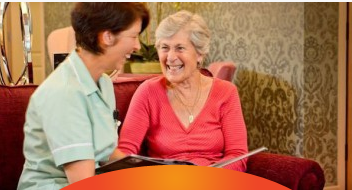 Employer: High Standard Care Homes and Nursing Homes, Poole - Bournemouth - Southbourne, UK. Food: is provided by the care home at zero costs on shifts that are longer than 8 hours. Employment Taxes: taxes are played by the employer and can reach to 20% from the salary, however the actual personal allowance in the UK is £11.000 - money that you don't have to pay taxes after. All candidates must go directly to Poole where one of our Work Experience representative will welcome each candidate. Uniform, training and DBS is paid for by the company. For all new staff a 3 day induction will be provided. - European office at +40731 332 345 (mobile) / +40262 221 222 (landline) or by email at medical@workexperience.ro. Contact person Alina Maria But.